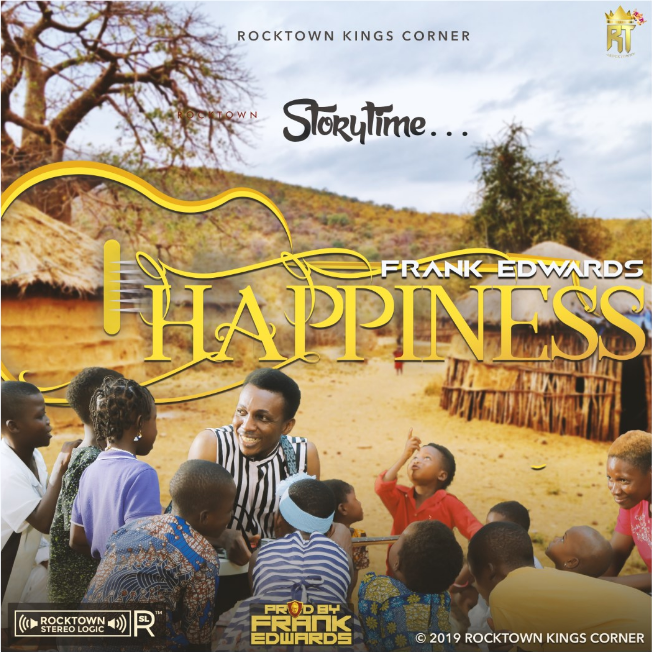 After the long anticipation, Rocktown boss, Frank Edwards finally throw-set a new single titled “Happiness“. “Happiness“, after the successful release of his recent song titled “In Love With You” is produced by Frank Edwards himself. 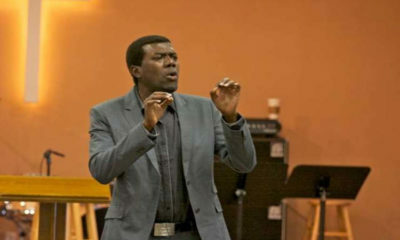 With your headset, enjoy the amazing groovy(dance-able) song of happiness with an African sound. Great way to start the year. 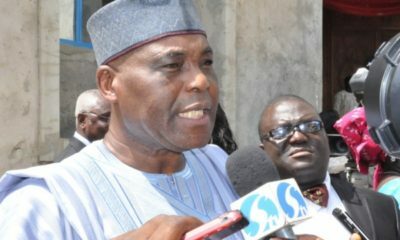 Nice one Frank Edwards. Happiness is king.